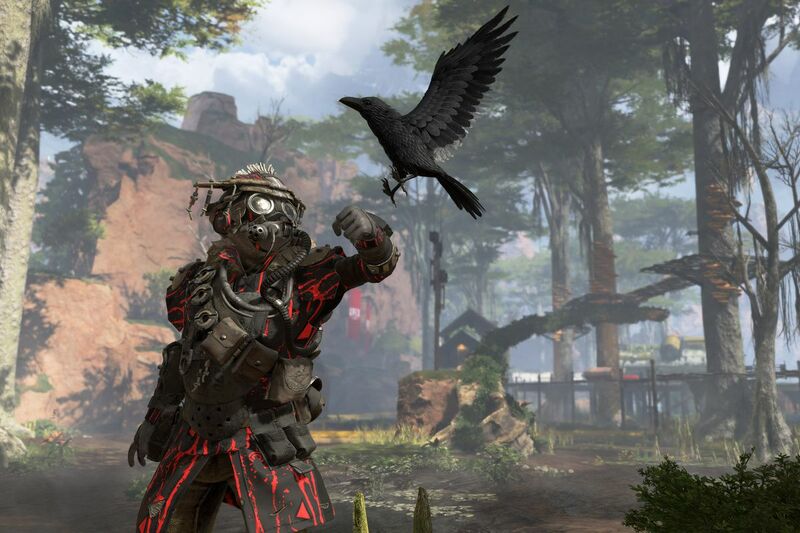 Become a legend with the #1 hack for Apex Legends. Our Apex Legends hack features a deadly aimbot and clean ESP with a lot of information and has been undetected since release. New miscellaneous features are being added on a regular basis - see the updated feature list below. Note: This cheat is invite-only. You can read more about invites here. 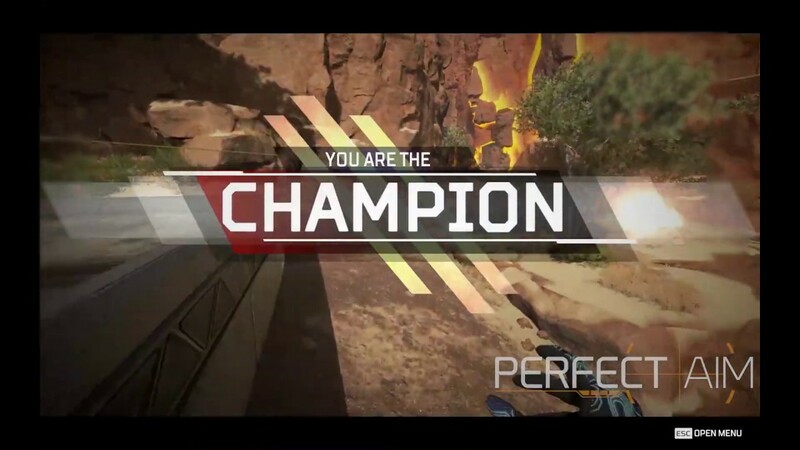 Our Apex Legends cheat ensures you can be the champion whenever you want to. See the full feature list below.